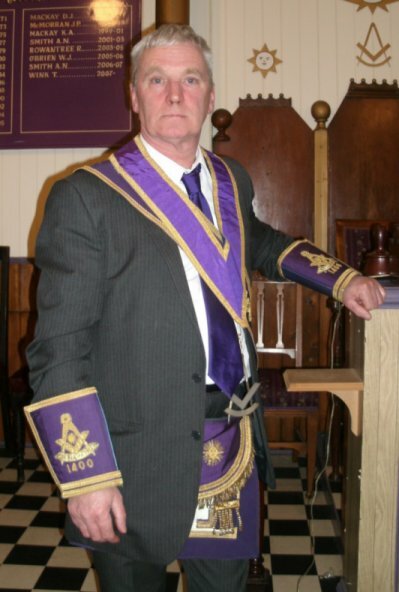 By Right Worshipful Master Bro Ronald Macdonald P.M.
On behalf of the brethren of Lodge Clyne No. 1400, I extend a warm, fraternal welcome to all visitors to our website, whether a Mason or not. One of our aims is to maintain and enhance the excellent social life which has developed at Lodge Clyne by organising events at which both Masons and non-Masons are welcome. Lodge Clyne hold events where we can raise money for our Lodge Charities and other non Masonic charities as well as enjoying the company of Family and friends.